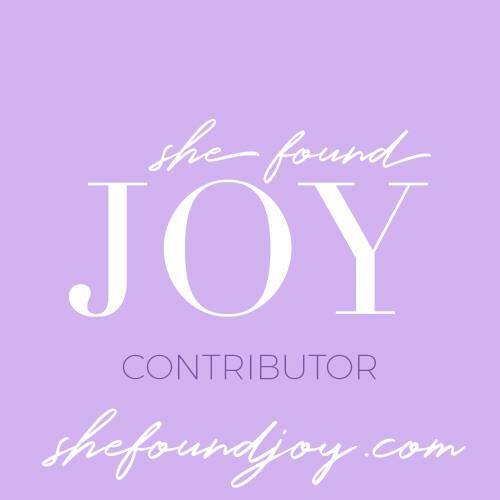 I’d love to speak at your Christian women’s event and offer Biblical encouragement, inspirational pep talks, and practical tools for courageous living. 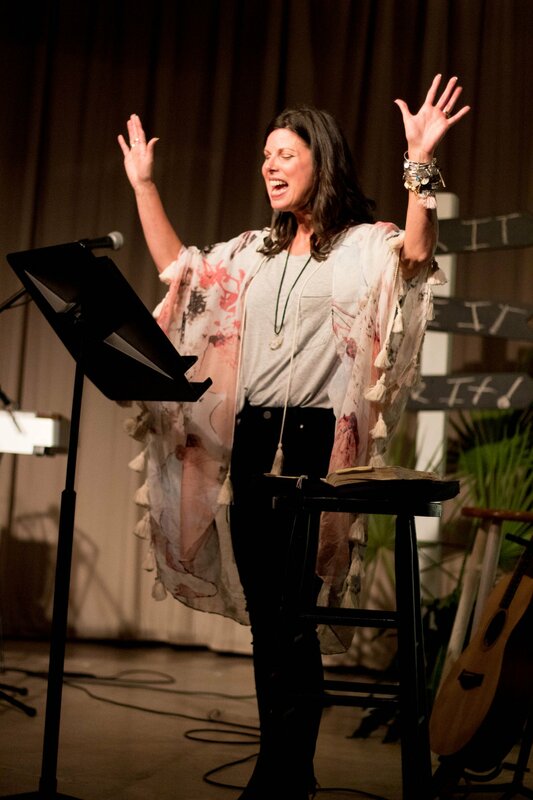 Heather is a natural teacher with a passion for learning, knowing, and teaching God’s Word that touches your heart. 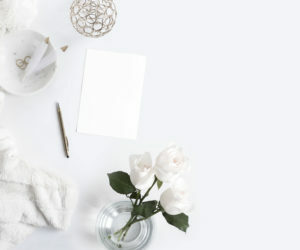 She does a great job making connections throughout the Bible to solidify what the Lord wants us to know. What one non-Pinteresty verse teaches us about God’s will for our lives in seasons of motherhood. We’ll meet a group of believers who were asked to put on their big-girl-britches even though they didn’t like their story at the moment. After we apply God’s instructions for them to struggles that every mother faces, we’ll walk away with hope and encouragement for the day-to-day blessings and challenges that come with the task of raising humans. *this message specifically crafted for MOPS and MOMS groups. God’s plan for the woman who knows the battle is coming but refuses to leave the front line. The phone call in the middle of the night. The diagnosis you don’t think you can face. The ministry you don’t think you are strong enough for. The unknown beckons for us all, but it doesn’t have to be paralyzing. As we dive into the opening chapter of Joshua together, we’ll discover seven promises and three commands from God for courageous living. The good news is that the wisdom found here will prepare you for the battle, but it will also prepare you for His blessing. Hope lies on the other side of our readiness. Three lessons we can apply today from an everyday woman who made Biblical history. If you have a pulse, you have a purpose. And if you love Jesus, you’ll want to leave a legacy for Him with your time here on earth. As we get to know one of my favorite women of the Bible, we’ll confront the lie that we are not worthy of influence and we’ll follow her lead to make a kingdom impact for Christ. Embracing a courageous faith in the storms of life. Nothing good happens in the fourth watch of the night. That is, of course, unless you are bold enough to walk on water. But the only way we’ll do that is to keep our eyes on Jesus. Together, we’ll look at Peter’s choices in the middle of a storm to find that courage has little to do with earthly bravery and everything to do with heavenly focus. And we’ll learn the promise that is found for those who are brave enough to step out of the boat. 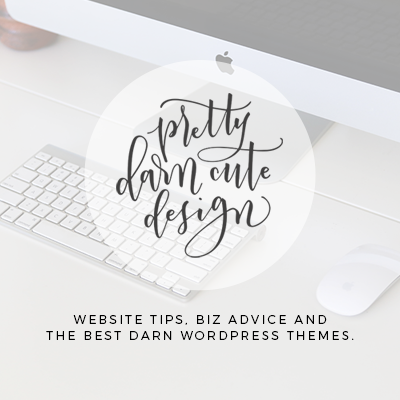 Combining tangible tools with Biblical truths to feel better and live our lives well. We’ll look at what God says about anxiety and then we’ll discover the one detail I learned from my yoga-teaching days that forever changed the way I viewed God’s breath. And yes, the breath matters when it comes to battling anxiety. 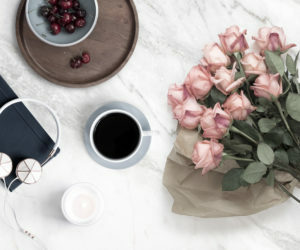 I’ve made a living teaching others how to cope with anxiety and as someone living with a terminal disorder, I’ve also struggled with it personally. 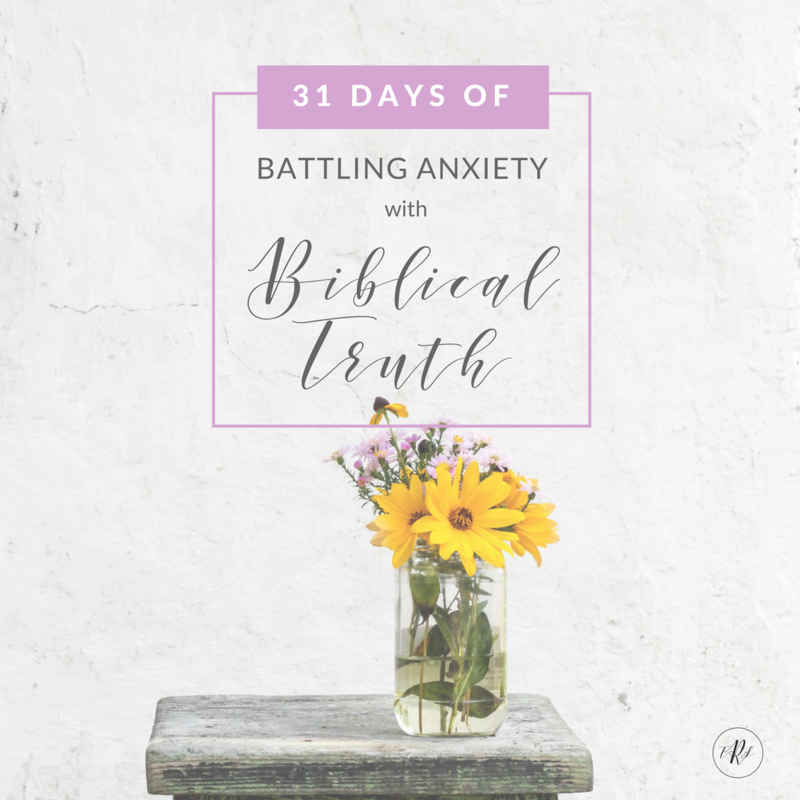 When you combine the physical strategies I’ve learned along the way with the power of God’s Word, the battle with anxiety can be waged with confidence. You’ll leave with Biblical encouragement for dealing with anxiety as well as practical tools for managing it. God’s plan for the woman who knows the battle is coming but refuses to leave the front line. The phone call in the middle of the night. The diagnosis you don’t think you can face. The ministry you don’t think you are strong enough for. The unknown beckons for us all, but it doesn’t have to be paralyzing. As we dive into the first three chapters of Joshua together, we’ll discover the promises and commands from God for courageous living. We’ll also learn the key truths about His character that enable us to walk boldly unto the unknown. The good news is that the wisdom found here will prepare you for the battle, but it will also prepare you for His blessing. Hope lies on the other side of our readiness. Learning from the example set by Jesus to embrace determined living. Imagine waking up every single day convinced that the twenty-four hours ahead of you are a precious gift to be used wisely. Now imagine that you know exactly how to spend them to be a force for God’s good. We should want to make every moment count—not only because we aren’t guaranteed the next one, but also because this is exactly how our Savior spent His time here on earth. As we dive into key selections from Luke, we’ll intimately connect with a Savior who remained laser-focused on His mission to love the world. In return, we’ll receive a model for intentional living that we can replicate to ensure we are living each day to the fullest and making a difference for God’s kingdom. Read the Bible, Be Ready for Life. Where to start when you want to read God’s Word. Anxiety and I are friends. Why? Because I face every day with an incurable genetic disorder that promises major medical events. The one thing that helps me face that with peace is reading the Bible daily. God’s Word has the power to cut through a mind that won’t turn off and a heart that feels too tender when I can’t make sense of things. So maybe you want to read the Bible too, but you’ve got questions: Where do I start? What do I read? How do I understand it? And how do I apply something written 2,000 years ago to my life in 2019? I’ve got answers for you. Together, we’ll look at tips for reading the Bible, staying in it consistently, and using it as a powerful tool to strengthen and encourage us every day. Reading the Bible doesn’t have to be complicated, but it will make you ready for whatever you are facing in life. 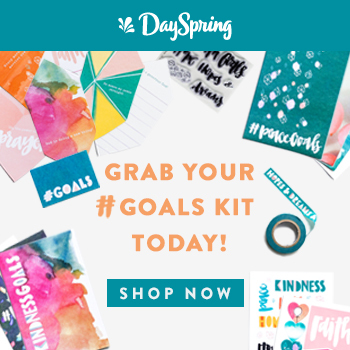 Talk with me about creating a custom and personalized message specific to your group’s needs. Biblically sound, poured over in prayer and certain to challenge you to dig deeper into your faith walk, Heather took us on a journey through the first few chapters of Joshua. The journey began with her own story, which is so very inspirational, but she invited us in to make it our own “march” in discovering the courage available to each of us as individuals through the love and promises of our Heavenly Father. To receive my speaker information packet or to inquire about having me come speak at your women’s event, please fill out the form below and allow 24 hours for a response. *Note: Because of my medical condition, I do not currently fly, but am happy to discuss alternative traveling arrangements with you. I am in central North Carolina. Heather M. Dixon is an author, speaker, and Bible teacher who understands living with a story that is not easy. 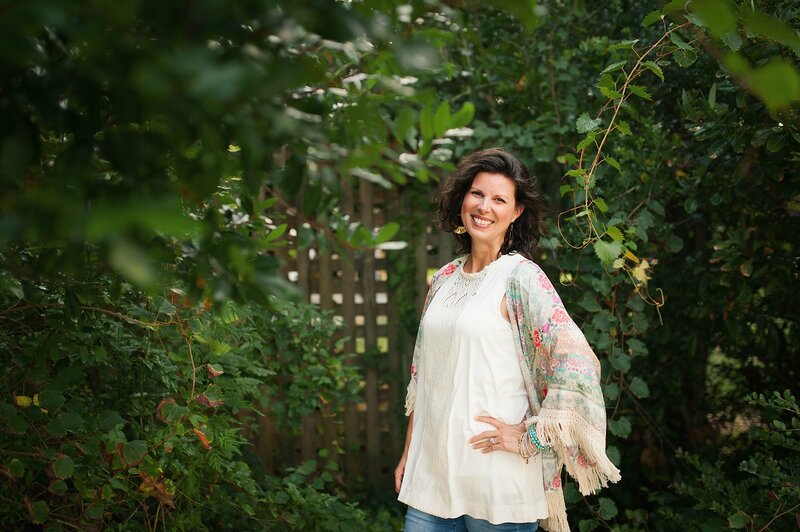 Diagnosed with an incurable and terminal genetic disorder that she inherited from her mother, she is passionate about encouraging and equipping women to trust in God, face their greatest fears, and live with hope, especially in the midst of difficult circumstances. When she is not blogging at The Rescued Letters or speaking at women’s conferences and events, Heather loves to make the most of everyday moments such as cooking for her husband and son, brainstorming all the possible ways to organize Legos and superheroes, checking out way too many library books, or unashamedly indulging in her love for all things Disney. Heather is the author of Ready: Finding the Courage to Face the Unknown and a regular contributor to Journey magazine. 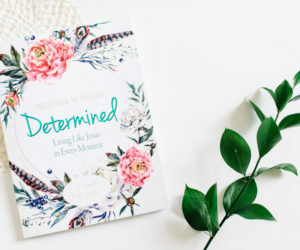 Heather’s second Bible study, Determined: Living Like Jesus in Every Moment, will be available in April 2019. I accepted Jesus Christ as my personal Lord and Savior at the NC Baptist Assembly Fort Caswell Retreat Center when I was twelve years old. My husband, son, and I are members of a North Carolina church within the Southern Baptist Convention and my personal beliefs affirm the doctrinal statements found within the 2000 Baptist Faith and Message. Christian baptism is the immersion of a believer in water in the name of the Father, the Son, and the Holy Spirit. Baptism is not a completion of Salvation but is an act of obedience symbolizing the believer’s faith in the crucified, buried, and risen Savior, Jesus Christ. Baptism symbolizes the believer’s death to sin, the burial of the old life, and the resurrection to walk in newness of life. It is a testimony to his/her faith in the final resurrection of the dead. It is a church ordinance, and therefore a prerequisite to the privileges of church membership and to the Lord’s Supper.